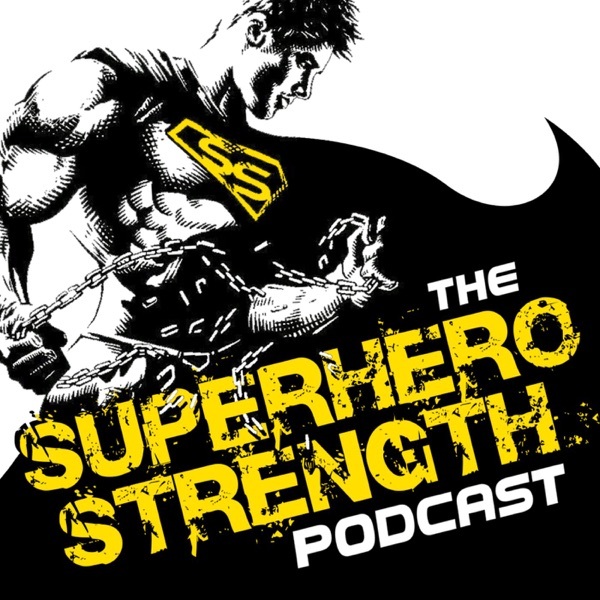 Discover The Superhero Strength Podcast Episode 3: Why are you still weak? Be honest, are you stronger today, than you were on the day you started? If the answer is NO, you need to listen to this episode!